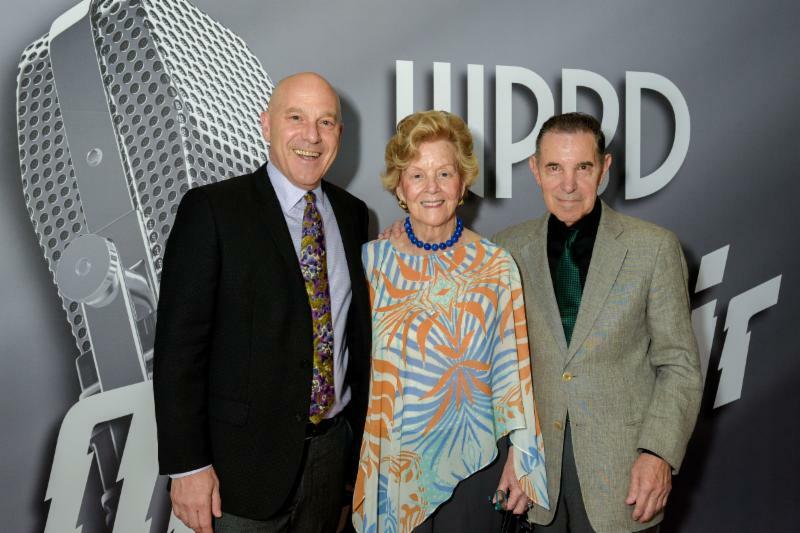 The sounds infusing the lobby of the Kravis Center’s Cohen Pavilion on March 16 were voices from a bygone era, those that filled the airwaves when radio reigned and families gathered ’round to listen to all kinds of programs – not just music but mysteries, comedies, adventure stories, and police procedurals. 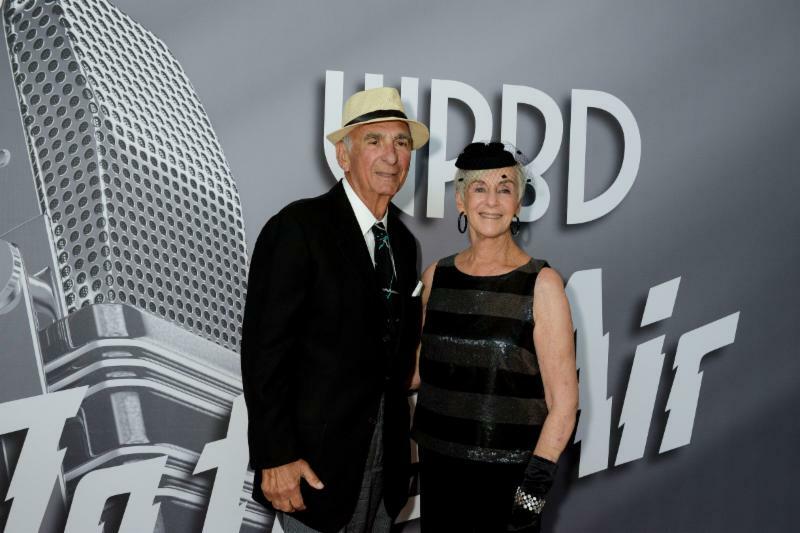 Those sounds were the gateway to Palm Beach Dramaworks’ (PBD) 19 th Anniversary Gala, “1940s Radio Days,” an event chaired by Marsha and Stephen Rabb that attracted 250 guests including Congresswoman Lois Frankel, Palm Beach Mayor Jeri Muoio & Charles Muoio, District 2 Commissioner Gregg K. Weiss & Rebecca Weiss, District 3 Commissioner Paula Ryan & Cliff Hertz, District 4 Commissioner Robert S. Weinroth & Pamela Weinroth, the Hon. 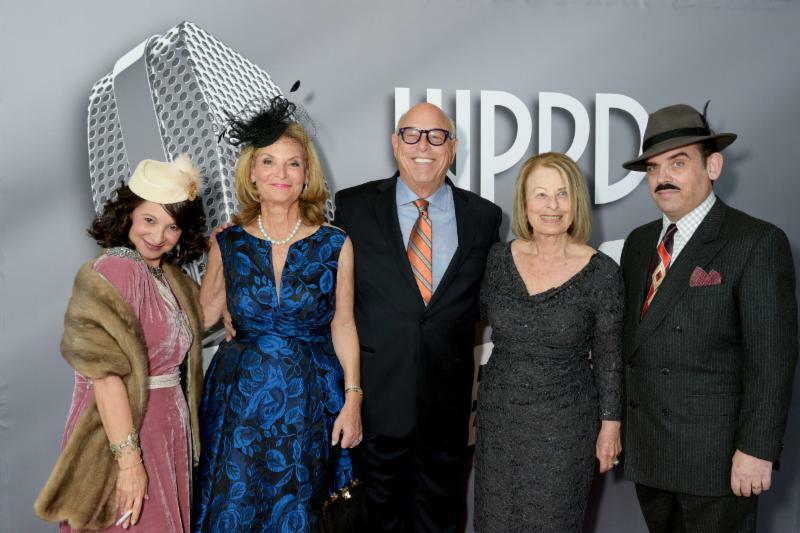 Robin Rosenberg & Michael McAuliffe, the Honorable Ann Brown, Broadway producer Fran Weissler, and Honorary Chairs Nancy & Gene Beard. 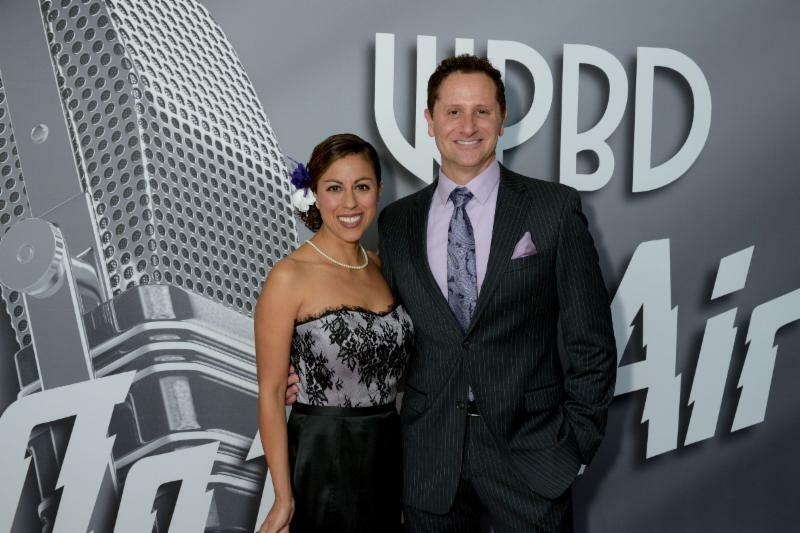 Inside the ballroom, guests sat at tables named after popular radio shows of the ’40s. 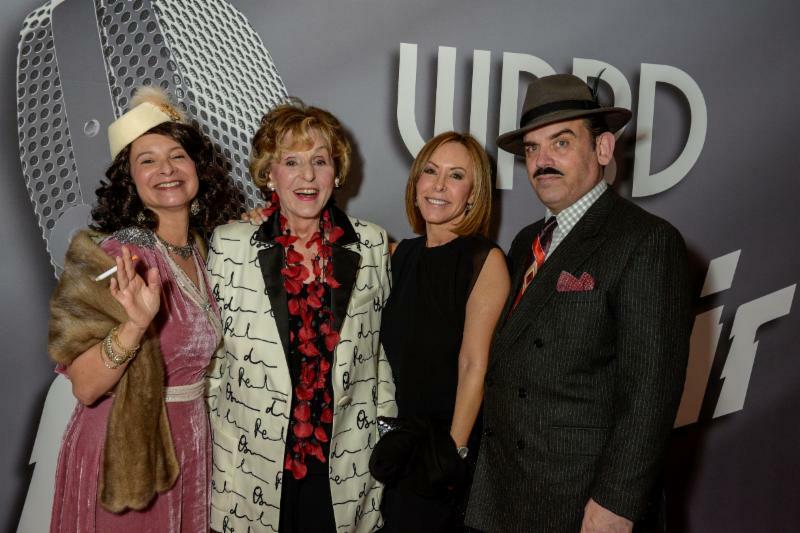 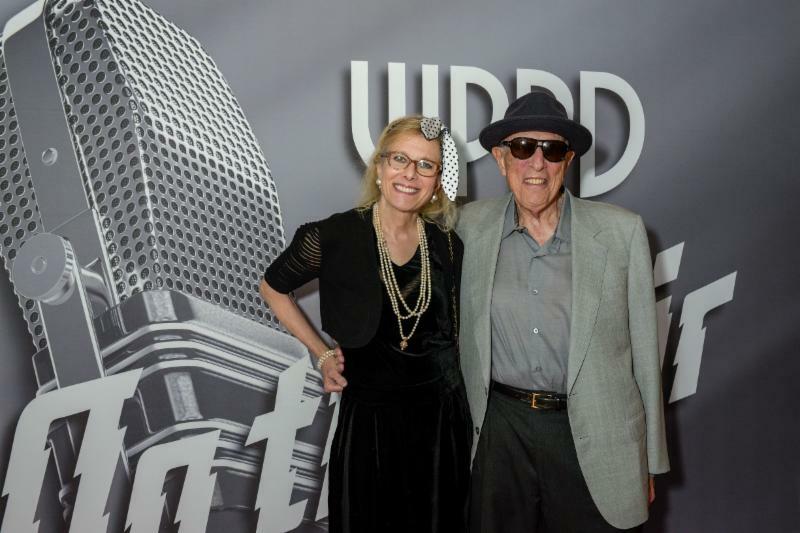 As they dined on brown butter glazed filet of beef, creamed spinach, cipollini onion, roasted cauliflower, golden beets, and rosemary roasted fingerling potatoes, followed by opera torte and other decadent desserts, radio station WPBD was on the air. 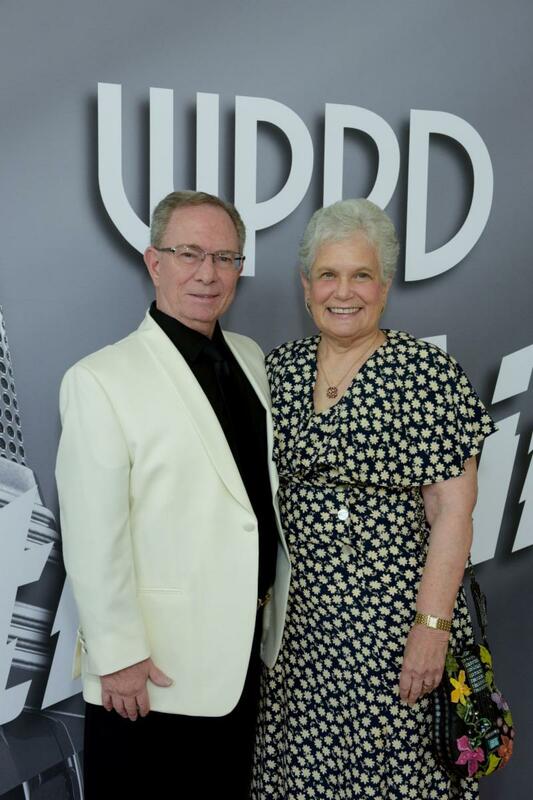 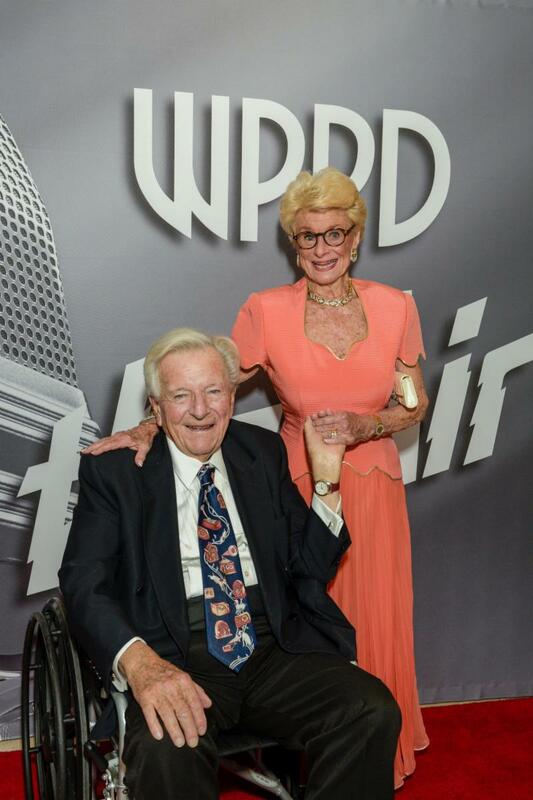 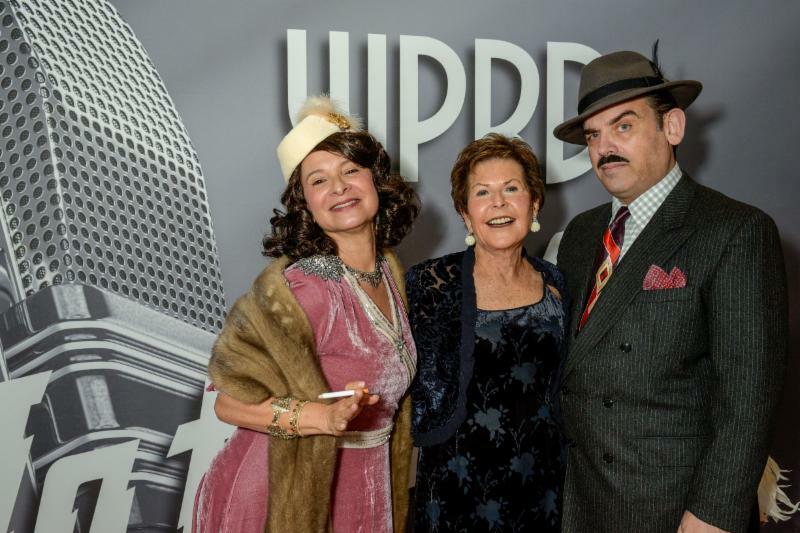 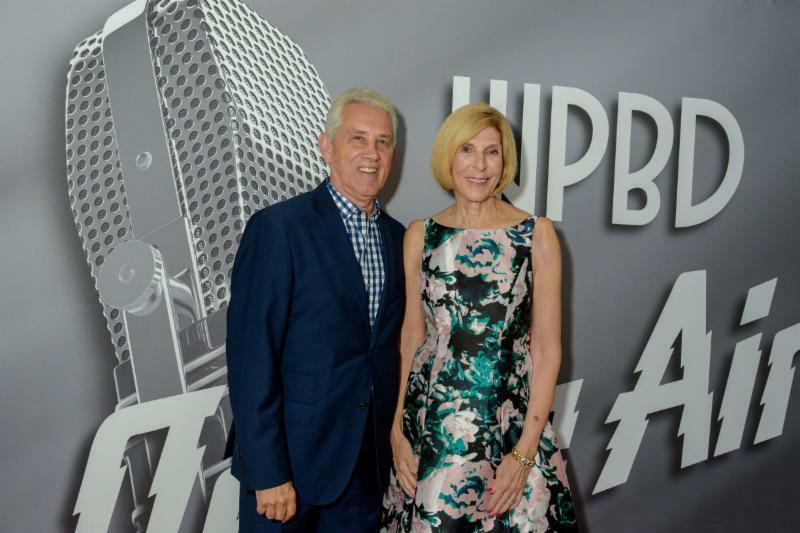 Guests danced to music of the ’40s performed by The Rich Switzer Trio, and were entertained by Rich and Jill Switzer, Palm Beach County’s “jazz royalty,” who delighted the audience with their marvelous renditions of some of the great music of the era. 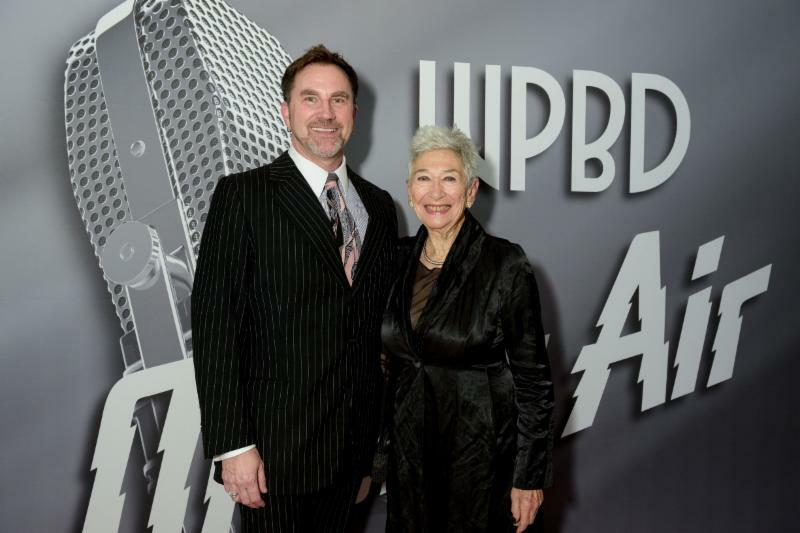 Another highlight of the evening was the presentation of the 12 th annual Shelly Award to Louise Snyder, vice chair of PBD’s board of directors. 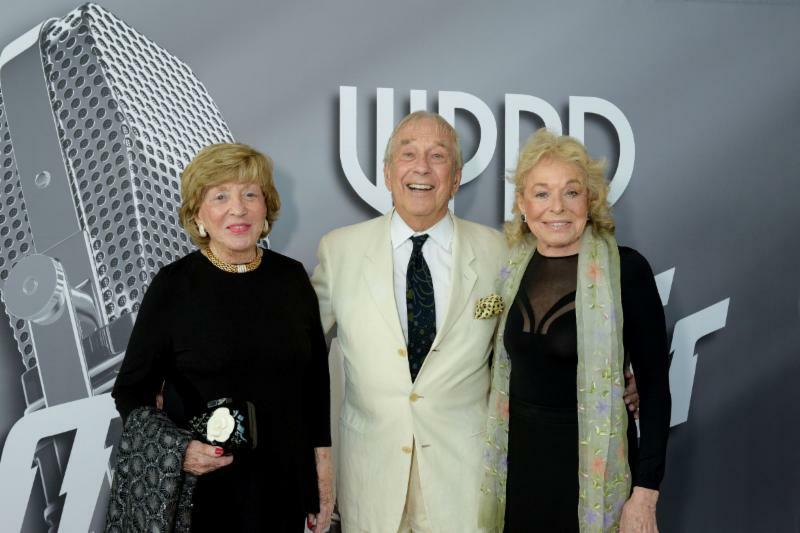 The award is named after the late theatre impresario Shelly Gross and honors an outstanding individual in recognition of his or her exceptional commitment, support, and advocacy on behalf of the company. 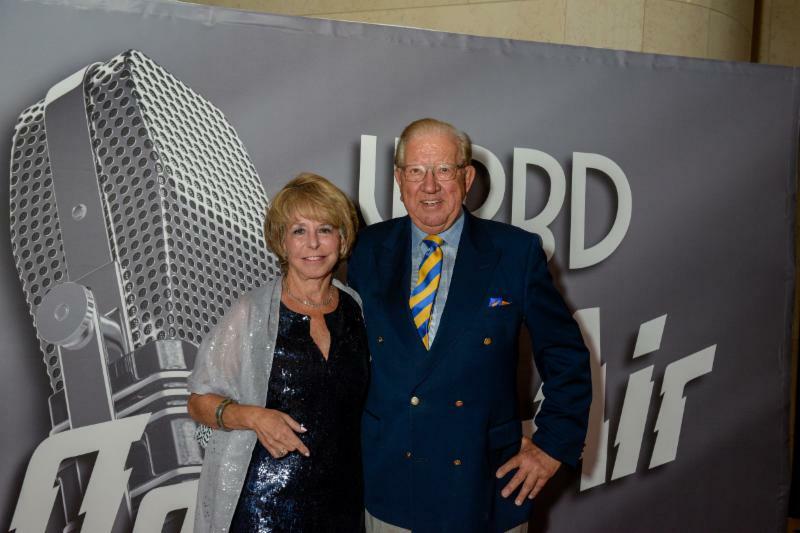 The award was not the only time that Snyder’s name was invoked during the evening. 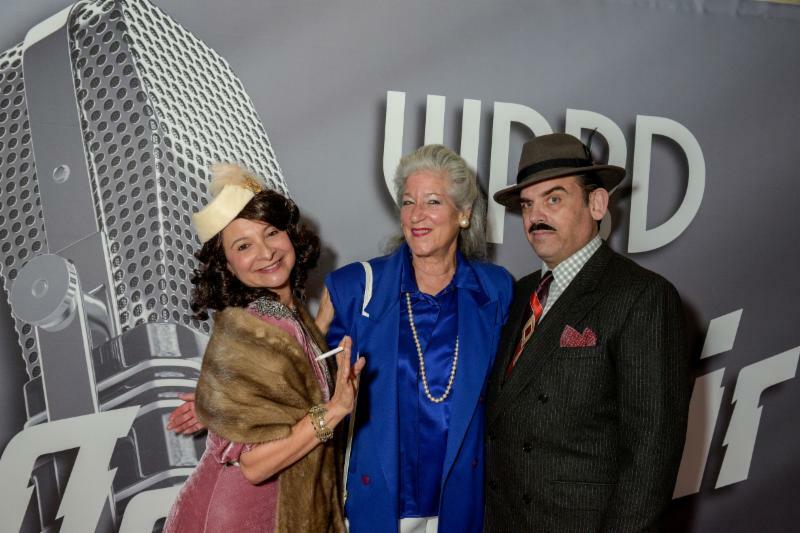 Louise Snyder was also the name of one of the main characters in The Case of the Missing Millionaires , a play written expressly for the occasion and “broadcast” as part of the WPBD program, The Palm Beach Crime Book . 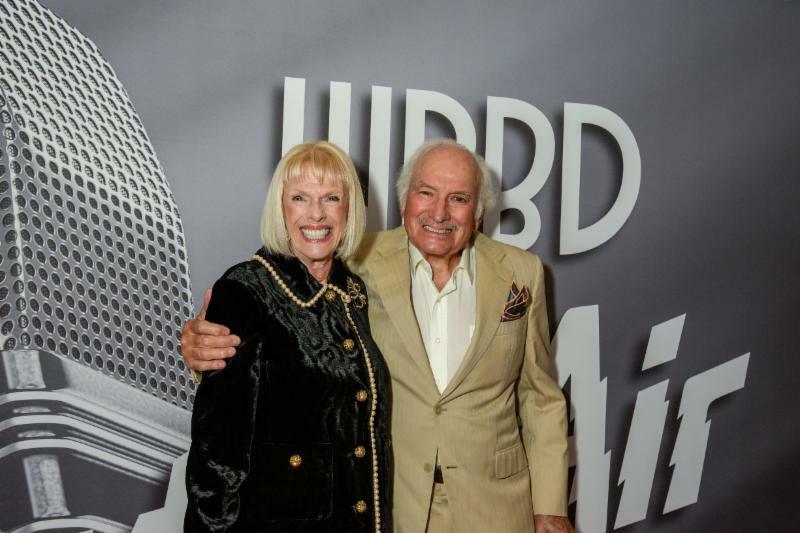 PBD Managing Director Sue Ellen Beryl portrayed screen star Marla Mills as Snyder, and William Hayes played movie star Chester Forsythe as Detective Walter Mueller, investigating the disappearance and death of some locals. 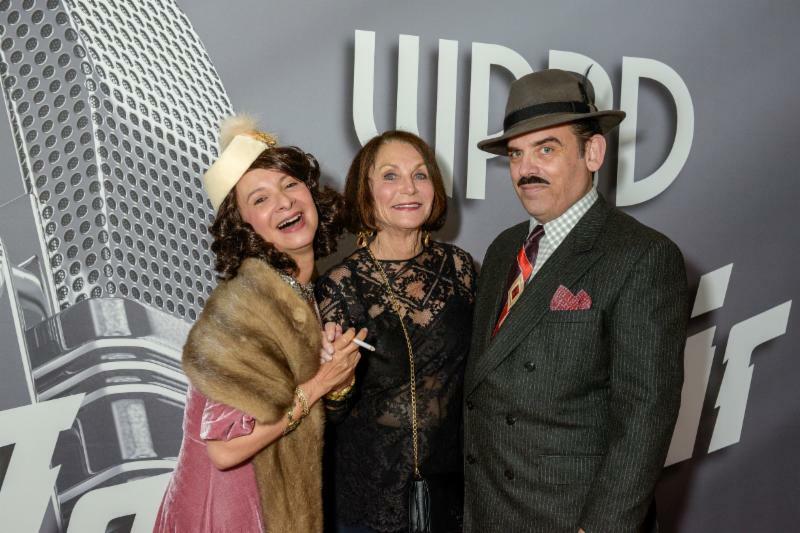 The play, which included several cheeky modern references, clever commercials, and old-fashioned sound effects, also featured Gary Cadwallader as the station manager, Skipper Scaramucci; Jordan Cohen as Victor Chancellor, the announcer; Lois Frankel as a very old housekeeper; Lara Wagener as Betsy, a personal assistant; Steve Rabb as Jerry, a visitor to Louise’s home; Ann Brown as a Palm Beach socialite named Ann Brown; Tom Streit as Baxter, a dog; Sid Dinerstein as Oscar, a parrot; Lee Wolf in the dual rule of a seductive commercial announcer and Chloe, a cat; Mark Perlberg as a commercial announcer; Marlene Silver as Rosalie Glickman, a Palm Beach yenta; and a special appearance by WPTV meteorologist Glenn Glazer as a character named Glenn Glazer. 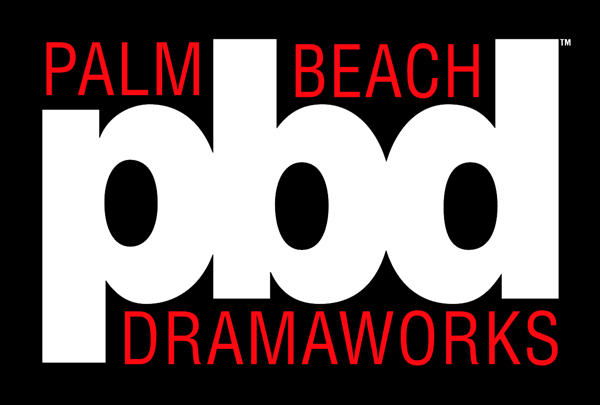 Penny Bank, Marsha Rabb, and Barry Snyder made up the sound effects team. 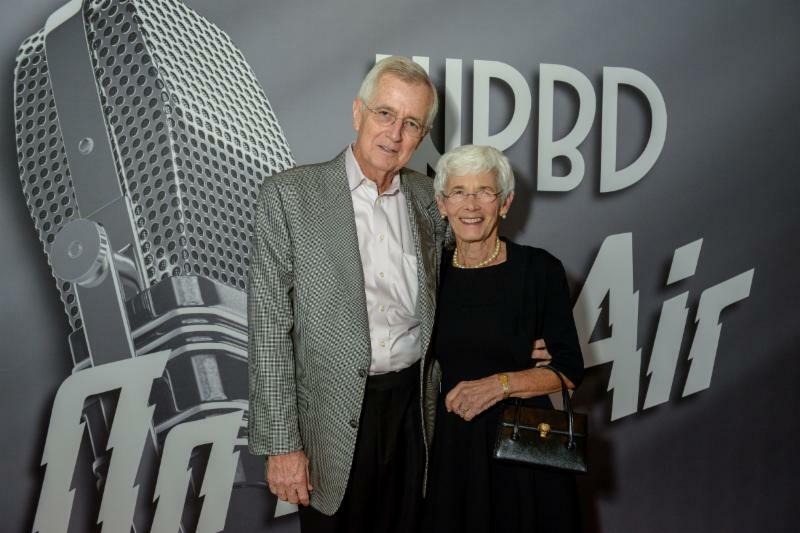 The evening also included a tribute to Don Brown, the philanthropist and PBD vice chair, who died on March 6. 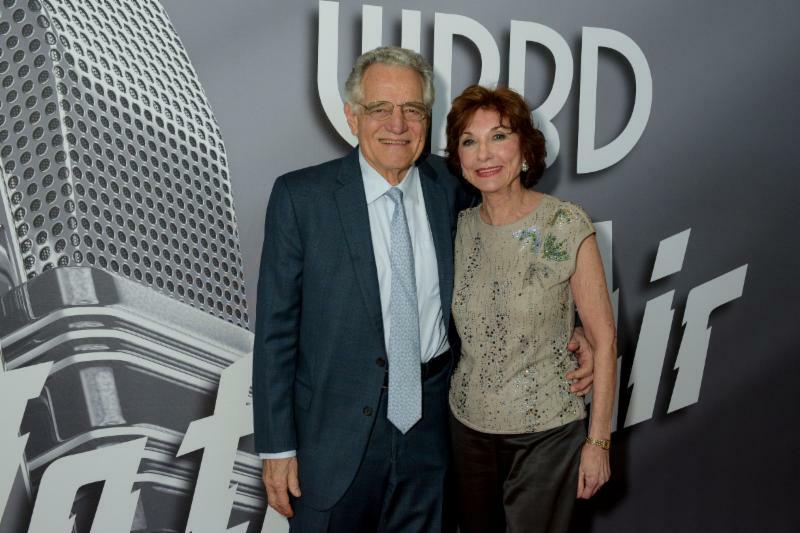 Generous supporters included Dinner sponsors Nancy & Gene Beard, Stephen Brown & Jamie Stern, Sherry & Stephen Jacobs, and Marsha & Stephen Rabb; Decoration sponsors Esther & Sid Dinerstein, Marilyn Meyerhoff & Sam Feldman; and Nancy Goodes – Goodes Family Foundation; Entertainment sponsors Don Brown & the Honorable Ann Brown, Louise & Barry Snyder, and Ruth & Ted Baum; Table sponsors Akerman LLP – Beth Alcalde, Penny Bank, Susan Bloom, Susan & Larry Goldfein, Roe Green & Priscilla Heublein, Judy & Lew Kramer, Sally Nathanson, Oasis – Diane & Mark Perlberg, and Marlene & Martin Silver; Cocktail sponsors Marlene & Martin Silver; Gift Bag sponsors Esther & Sid Dinerstein, Macy’s, and Clara & Wen-Liu Miao; Photography sponsors Helga & John Klein, Priscilla R. Leslie, First Republic Bank - Charles Orozco, Emily & Naj Pervez, Phyllis & Herb Siegel, Belle Winston, and Oblio & Barry Wish. 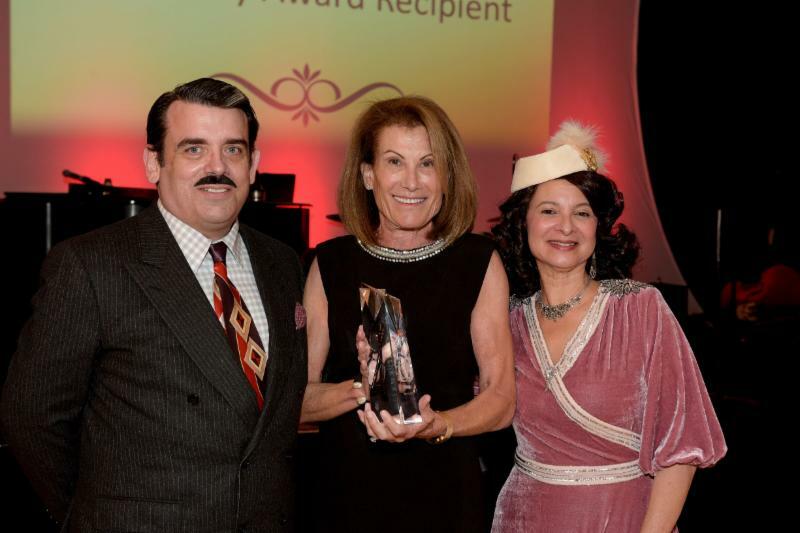 The Gala Committee was made up of Penny Bank, Ruth Baum, Stephen Brown, Esther Dinerstein, Sherry Jacobs, Priscilla R. Leslie, Sid Lesowitz & Peter Rogers, Pamela McIver, Marilyn Meyerhoff, Carlton Moody, Marlene Silver, and Louise Snyder.